The surgery is open Monday – Friday between 08:00 – 18:30. 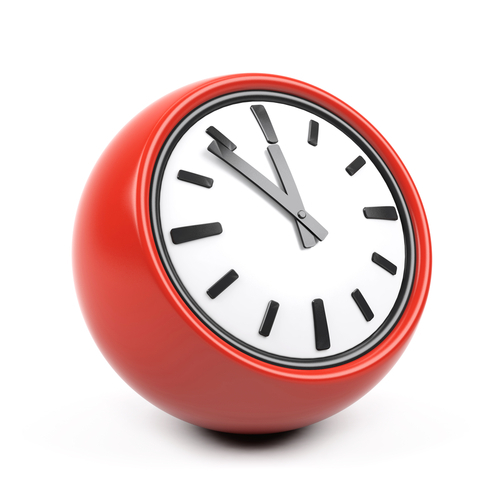 From Monday 1st April 2019 the dispensary will open at 08:00 and close for 1 hour between 14:00 and 15:00. It will then remain open until 18.30. The Dispensary only will be closed for staff training on Wednesday 15th May 2019 between 9.00am and 2.00pm. The rest of the surgery will remain open as usual. You will not be able to collect any medication during this closed period. If a Doctor or Nurse issues a prescription during your appointment, you will need to return at a later time or take your prescription to a pharmacist during this time only. If you need to speak to a doctor or nurse during these times call NHS 111. 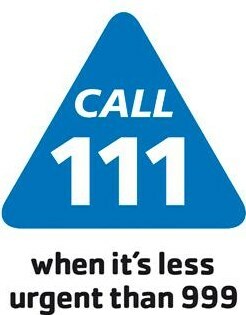 During a regular weekend or evening you must call NHS 111. Please call for any results Monday to Friday 14:00 – 16:00. If you need advice from a GP outside normal surgery hours, when the practice is closed, please dial 111 for all non-life threatening emergencies. Terminally ill or very frail elderly patients who are too ill to travel anywhere by car may be visited at home by arrangement, but please note that home visits are not a substitute for personal transport.